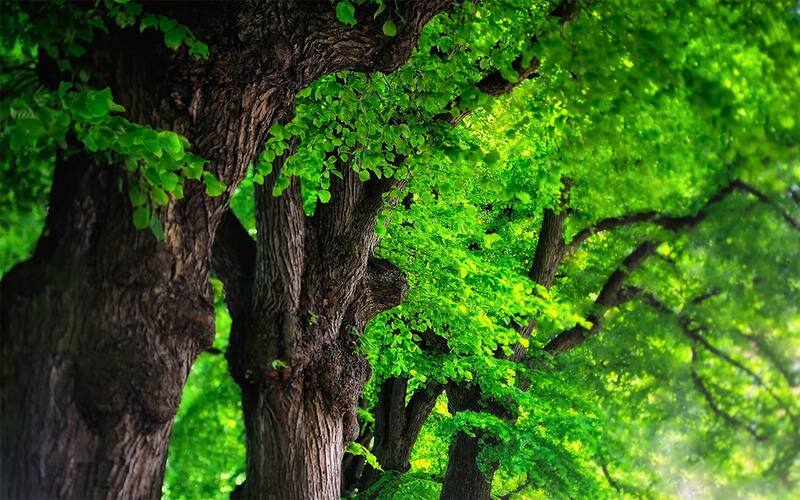 Trees provide shelter, medicine and food. They are part of our imaginations, folklore, ecosystems and our lives. 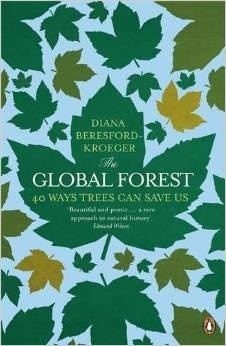 Diana Beresford-Kroeger, a world expert on trees, has woven together ecology, myth, horticulture, spirituality and science to show how their future is ours. 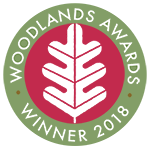 From hedgerows that contain an entire chain of life to trees that can breathe, heal, nurture and even communicate, each of these forty interlocking essays shows us the enormous significance of the global forest, of which we are all a part.